FREE Personalized Kleenex Care Pack with sign up! One soft tissue is all it takes to show you care! 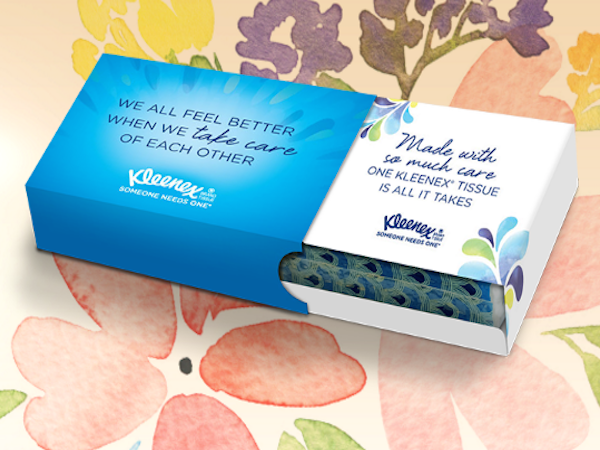 Send a FREE personalized Kleenex® Care Pack and share a little care with someone who needs it most. Click on the link below to get started. Click 'Sign Up Now!' below to open this deal in a new window, or 'Next Deal' if you're not interested.